Belfast – The Cinderella Project of Maine, entering our 7th year of providing beautiful new and gently used prom dresses to Maine girls is seeking donations! We are still in need of new or gently used prom dresses in any size along with jewelry and accessories. When girls leave the giveaway with a new dress and accessories, they truly feel like a princess ready for the ball. Please help keep this important project alive! 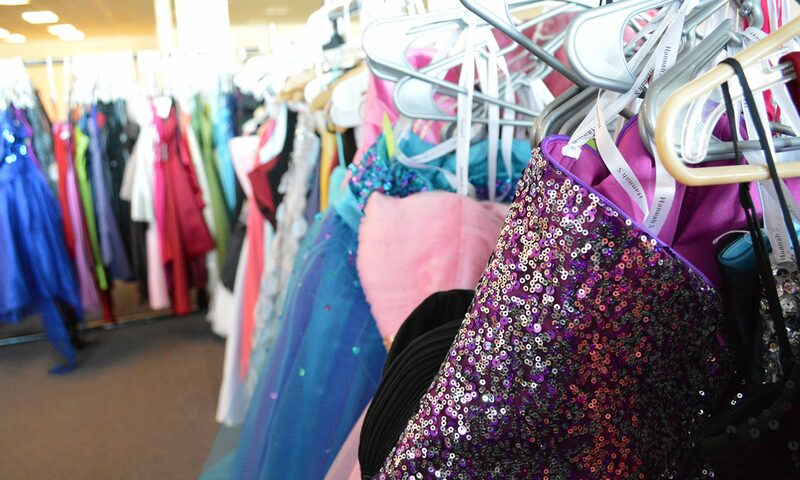 For years, new and gently used prom gowns have been collected from folks all over the country. The gowns will be given away to any girl in need- all totally free with one stipulation- girls must “pay it forward” and do a good deed for someone else. The 2012 giveaway will be Saturday, April 7, 2012 from 9am to 4pm in the Reny’s Plaza in Belfast. There is absolutely no cost for any of the dresses, jewelry, or accessories. Dressing rooms will be available to try on gowns, and Cinderella Project staff and other community volunteers will be on hand to assist with the selection process. Dresses and donations can be dropped off at Belfast Area High School, the Belfast, Searsport or Unity branches of Bangor Savings Bank, Camden Hills Realty in Northport, Maine Savings Federal Credit Union on Broadway in Bangor, Beads on the Kennebec in Augusta, Falmouth High School, Renee’s Hair Design in Ellsworth, Waldo Community Action Partners and Reny’s in Belfast. Additional pick-up locations can be arranged based on need! For more information please contact Jessica Woods at Belfast Area High School, 338-1790 ext. 310 or jwoods@rsu20.org, Tabitha Lowe at Waldo Community Action Partners, 338-6809 or tlowe@waldocap.org or Mandie Sawyer at Belfast Community Outreach Program in Education at 207-338-0261 or msawyer@rsu20.org. Next PostNext 2012 Cinderella Project of Maine Giveaway Day!